Microsoft is back in Seattle this year with its annual Build developers conference. Microsoft Build 2017 is being held from May 10 to May 12 and will be another attempt the software giant makes to attract developers to its platforms. The keynote is scheduled to kick off at 11AM ET or 8.30PM IST and Microsoft is expected to announce new features coming to Windows, Office, Cortana and bots. The Build keynote will also be available for live stream via the company's events page. Even in this post PC-era, Microsoft happens to thrive on its Windows ecosystem. With the launch of Windows 10, Microsoft has unified its PC, mobile and Xbox ecosystems into a single unified experience. At Build, Microsoft is expected to showcase the upcoming Redstone 3 update for Windows 10 slated to release in September. Microsoft recently started rolling out the Creators Update and Redstone 3 will be a monumental fix with new features like, the ability to pin contacts to the taskbar and an option to throttle power consumption. Microsoft might also use the opportunity to speak about its "Project Neon" refresh of Windows aimed to bring a new UI with blurred background and scalable interface. Some of the Redstone 3 features have already started appearing with Windows 10 Insiders Build 16188 and at Build, it could show how the features will simplify the overall user interface. 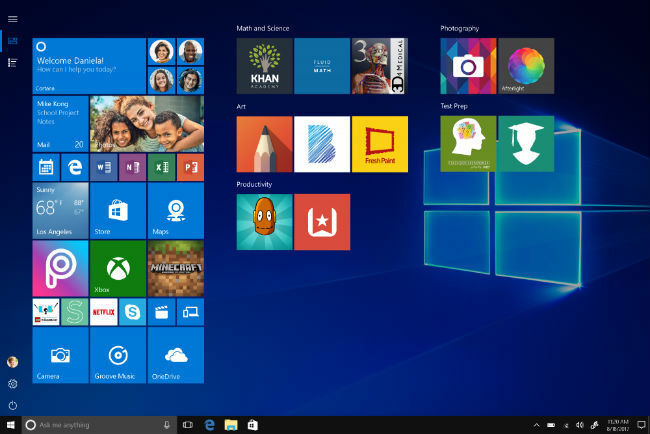 Microsoft recently announced Windows 10 S, aimed at education users with support for only Windows Store apps. At Build, the company is likely to shed more light into that effort and probably reveal details around traditional Win32 apps coming to Windows Store. The company is also expected to highlight Centennial Bridge used by developers to bring their apps from other platforms to Windows Store. Last but not the least, Microsoft will finally talk about Windows on the ARM platform. Last year, the software major announced its intentions to introduce full-fledged Windows devices powered by ARM mobile chipsets. Qualcomm has already confirmed that Snapdragon-powered Windows laptops won't arrive until Q4 this year and Microsoft will be hoping to up the ante by speaking about Windows for ARM and apps or devices coming with the ecosystem this year. Microsoft has already announced its Invoke speaker powered by the Cortana digital assistant and manufactured by Harman Kardon. The device, which will only be available later this year is Microsoft's larger gameplay to get into home automation and connected households. At Build, we are hoping to hear from Microsoft on how it is extending Cortana Intelligence Suite to the third party manufacturers to build connected speakers. 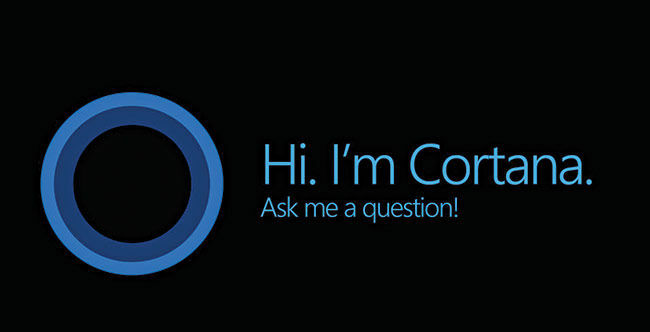 The company will also reveal Cortana skills - an SDK for developers to build apps for these devices. Microsoft is already rumoured to be working on HomeHub feature for Windows 10, as a software alternative to Amazon Echo and Google Home. The update is slated to release alongside the Redstone 3 update later this year. Microsoft VP of Devices Panos Panay recently commented that there is no such thing as Surface Pro 5. He confirmed that his company will announce Surface Pro 5 only when there is a meaningful update for consumers. The company is also hosting a Surface-related hardware event in Shanghai on May 23, further hinting that there won't be any major hardware announcement at this year's Build. Last year, Microsoft surprised a lot of developers with its lead in the bots ecosystem. The company showcased bots coming to Skype and also revealed its tools used to bring bots to another messaging platform. This year, rumours suggest that bots will land on company's Bing search results. The announcement could bring bots out of the chat environment and onto the web, serving as a tool to chat with online retailers. Microsoft CEO Satya Nadella believes mixed reality is the future of computing. The company has already leapfrogged ahead of other silicon valley tech giants by launching an augmented reality headset called HoloLens. 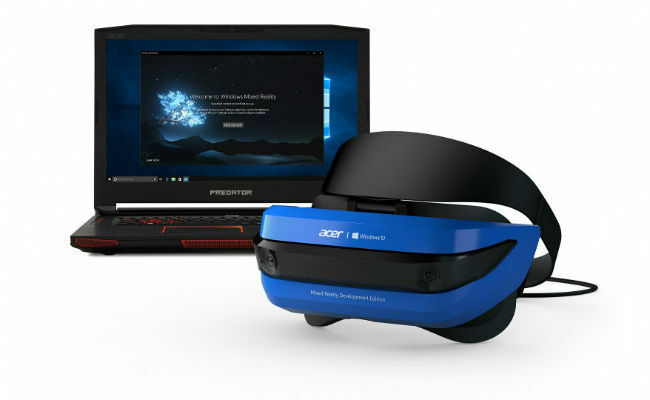 While HoloLens is expensive at $3,000 and primarily aimed at developers, the company is hoping to hit the consumer segment with its Windows Holographic Platform-based mixed reality headsets. Acer has already announced a first such device at its New York event and we can hope to hear more at Build. Microsoft might talk about specific apps developed for the mixed reality experience and probably talk about new use cases for HoloLens. For the past three years, Microsoft has been focusing on how Windows, Office and Azure integrate together for a seamless computing experience. At Build, the company will showcase new developments coming to its Azure cloud platform and probably introduce new cloud services to expand existing computing capabilities. 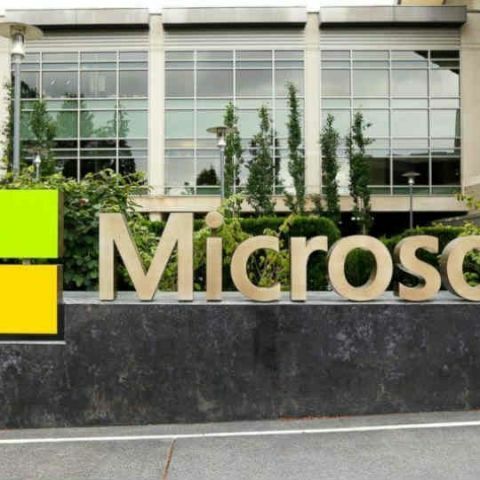 Last week, Microsoft announced its plan to bring the full desktop version of Office and Microsoft Teams app to Windows Store. At Build, the company will certainly talk about future of Office as a Universal Windows Platform app and new features coming to Office 365.